Mission: Give Back + Honor = THANK YOU! 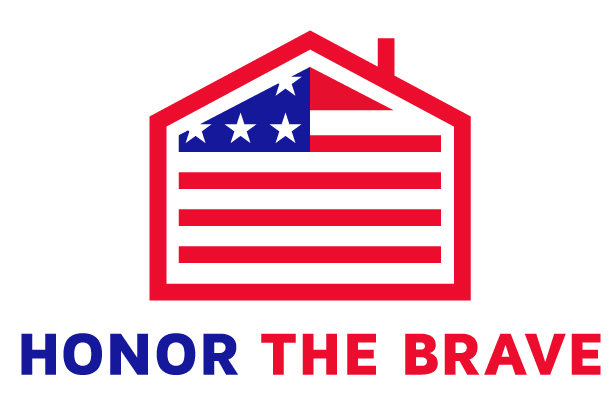 Our nationwide program allows us to connect the "brave" with our Honor The Brave agent partners all over the country so we can serve anywhere one might be buying or selling. 10% of the commission amount goes back to the buyer or seller. Additionally, we donate 5% of the commission to the nonprofit of the buyer or seller's choice. 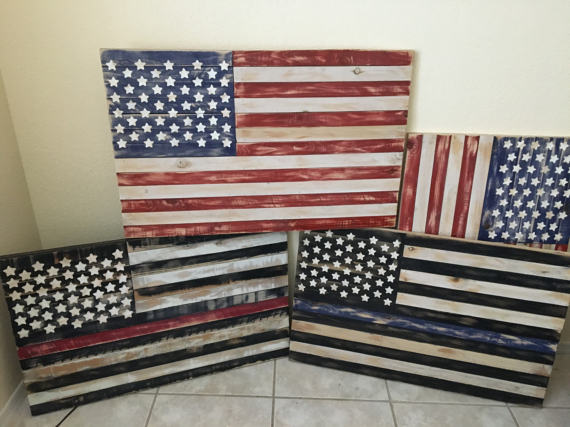 We are also honored to present a very special closing gift to remind you how grateful we are for your service. BUYING OR SELLING A HOME? Now or in the future.....We want to THANK YOU for your service by giving back.